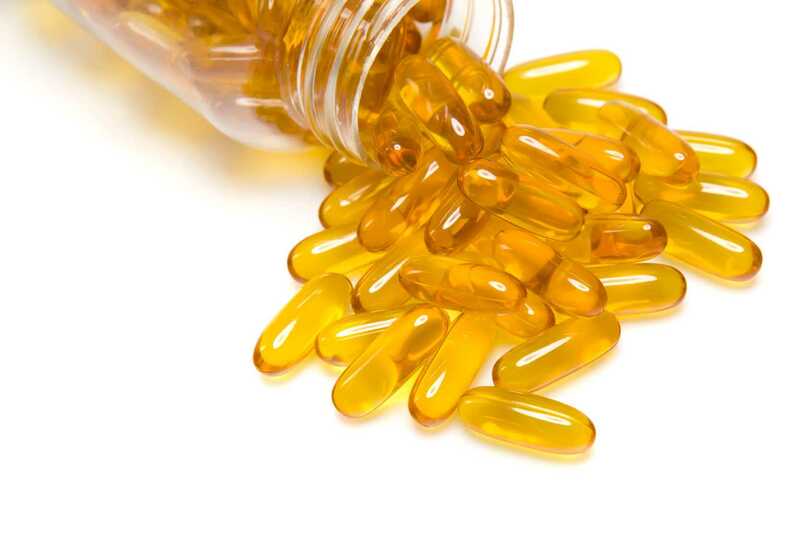 A recent large clinical trial conducted by the US National Institute of Health revealed that omega-3 supplements do not prevent cognitive deterioration. The report was published in the Journal of the American Medical Association. Dr Emily Chew, the deputy director of the Division of Epidemiology and Clinical Applications and a deputy director at the National Eye Institute and a lead author on the research, claimed that contrary to popular belief, there are no benefits of taking Omega-3 supplements to stop cognitive decline. The benefits of omega-3 are believed to be got by regular intake of fish foods such as tuna, salmon and halibut, all rich in omega-3 fatty acids. Dr Chew said that foods rich in omega-3 are known to be beneficial for the heart, eye and brain health. However, she claimed that from the data collected in the recent research conducted by her team, there is no extra benefit from the intake of omega-3 supplements in pill form, in the prevention or slowing down of cognitive degeneration. Dr Chew and her team worked with participants whose average age was 72 years and who were diagnosed with early or intermediate age-related macular degeneration (AMD). About 58% of the participants were female. The scientists investigated the possible benefits of omega-3 supplements on cognitive decline. The data was collected from 4000 patients over a period of five years for this study. The participants were randomly chosen to take either a placebo or omega-3 pills. 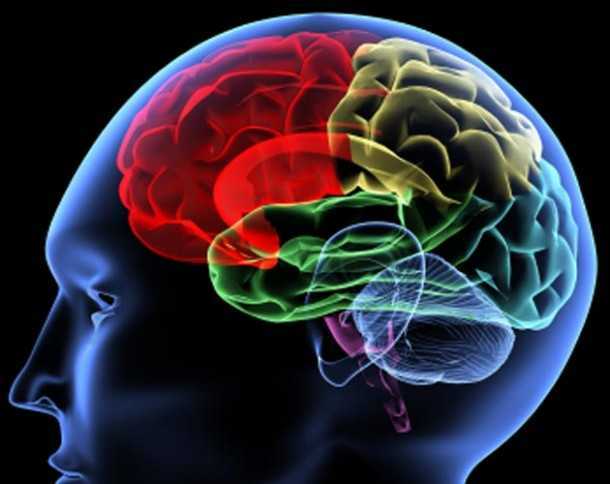 The enrolled participants were given cognitive and memory function tests when the study began. The tests were repeated after two years and again after four years. The scientists found that each sub-group’s cognition scores decreased to a similar extent, irrespective of what kind of nutritional supplements they were on. Lenore Launer, a senior scientist at the National Institute of Aging, said that the timing and the pattern of diet could have an impact. More research is needed to see if these supplements’ intake was started before the onset of AMD or if by using a different dietary pattern could have a different outcome, Launer said. With increasing longevity, there is an imminent increase in the number of people who may be affected by the Alzheimer’s disease. With an intention to find a cure quickly, researchers are looking for methods to prevent the most commonly occurring form of dementia. According to Alzheimer’s disease International, about 46.8 million from across the world suffer from dementia and this number is estimated to reach 131.5 million by 2050.